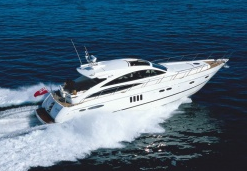 Rent Yacht , Based on the harbour of Mandelieu close to Cannes on the Côte d'Azur ( France ) , we offers the expert knowledge and professional expertise to ensure the smooth running of all aspects of yachting: chartering the largest and finest yachts in the world. 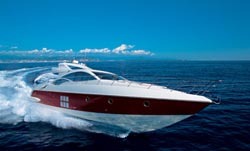 We can offer you a various selection of luxury motor and sailing yachts . 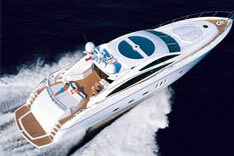 We have charter yachts , according to different sizes, styles and budgets in different locations . 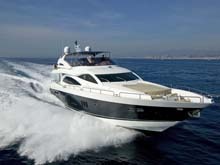 We have charter yachts in Mediterranean including Italy and Corsica , France, Greece, Croatia, Spain, but also . in the Caribbean including Antigua, St Martin, St Barts ..
Our experience has secured us a reputation for quality, reliability and the highest level of professionalism of our dedicated team. Our company are specialized in Yacht Charters for Cannes Festivals & Events such as Cannes Film Festival, MIPIM & MIPIM Horizons (Mipim 2), MIPTV, MIPCOM, MIDEM, TFWA TAX FREE, Lions) and for the Monaco Grand Prix F1 . 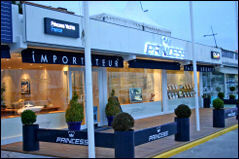 Due to huge demand for berths for MIPIM, yachts should be booked at least 8 months prior to the event. 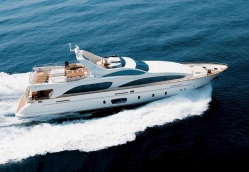 Feel free to contact our charter broker +33 (0)4 93 49 99 66 for any information or email us.